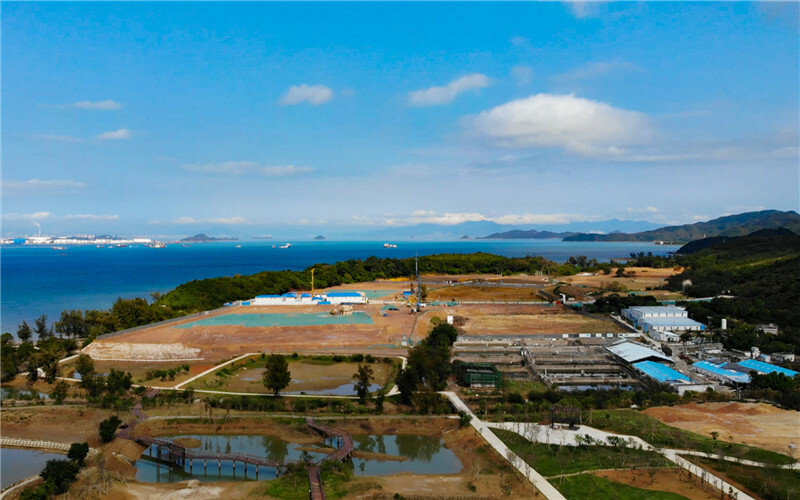 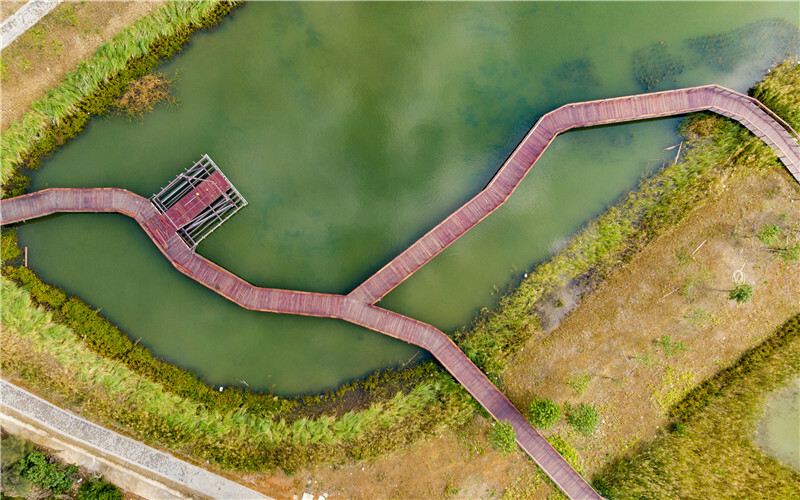 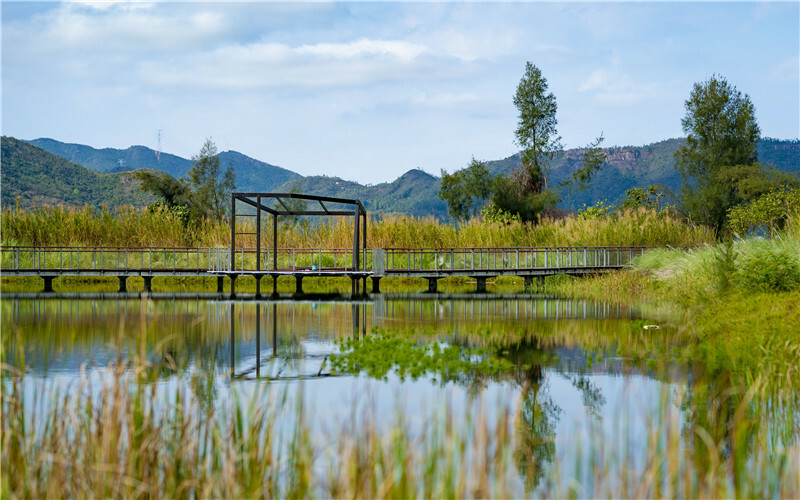 The Baguang Silver Leaf Tree Wetland in Dapeng New District, which covers a planned area of 96 hectares, is scheduled to open to the public this year, according to the WeChat account 爱大鹏 (WeChat ID: idapeng_cn), the official WeChat account of the general office of Dapeng New District Government. 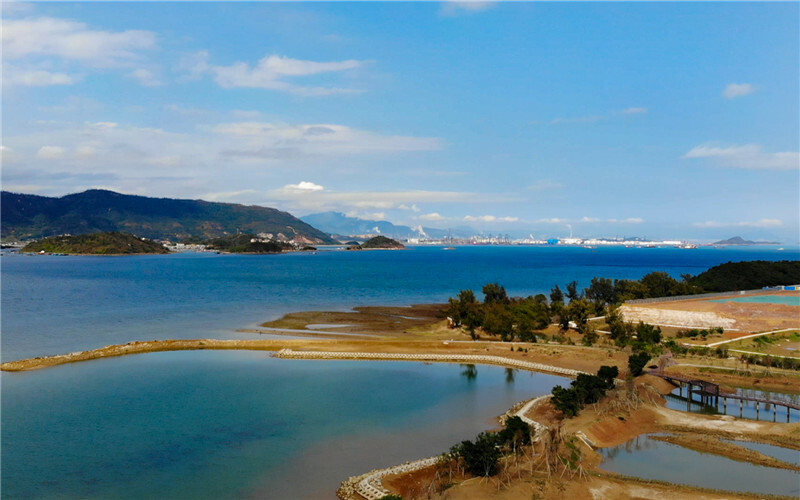 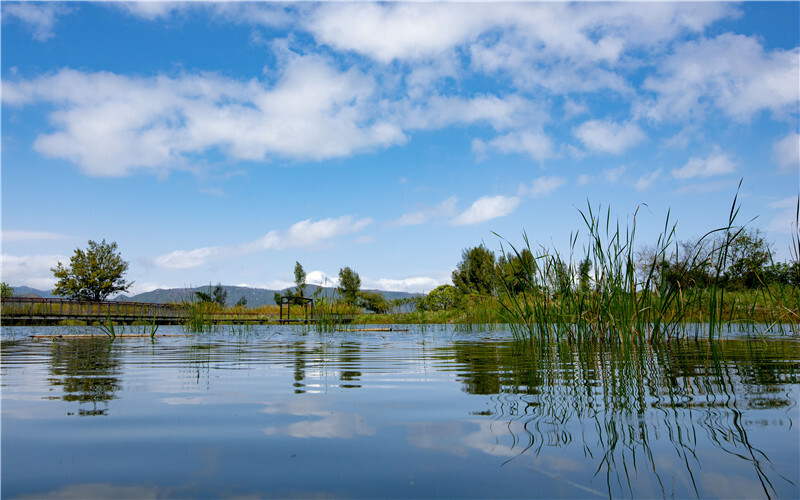 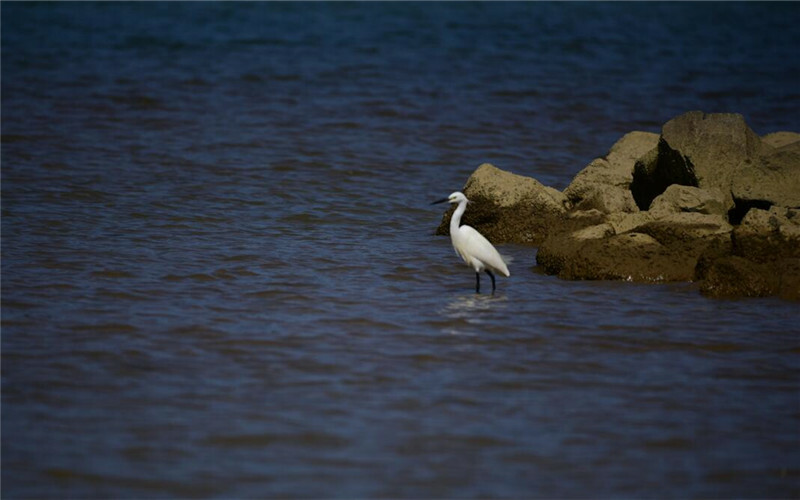 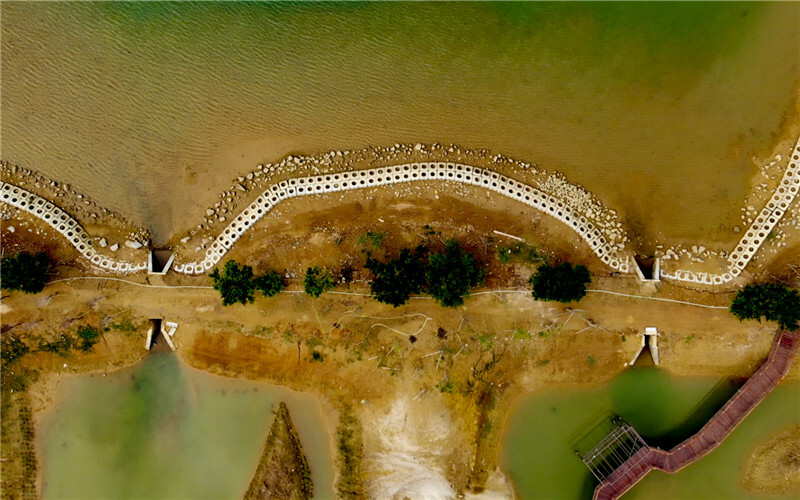 Forty-five hectares in the northern part of the wetland is right next to Baguang Bay, whereas the southern part covering an area of 51 hectares will be designated as Baguang Conservation Area surrounding the Yanzao Reservoir. 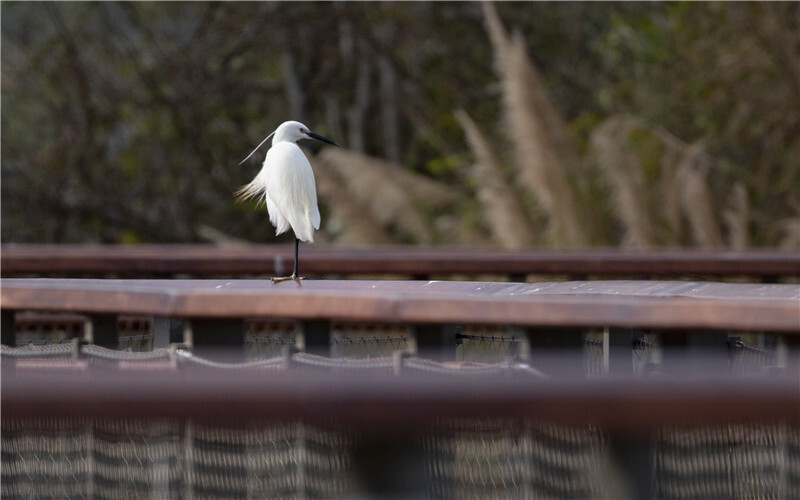 The wetland will consist of four parts based on their functions, namely, cultural landscape, leisure and entertainment, wetland ecology, and forest and fields experience. 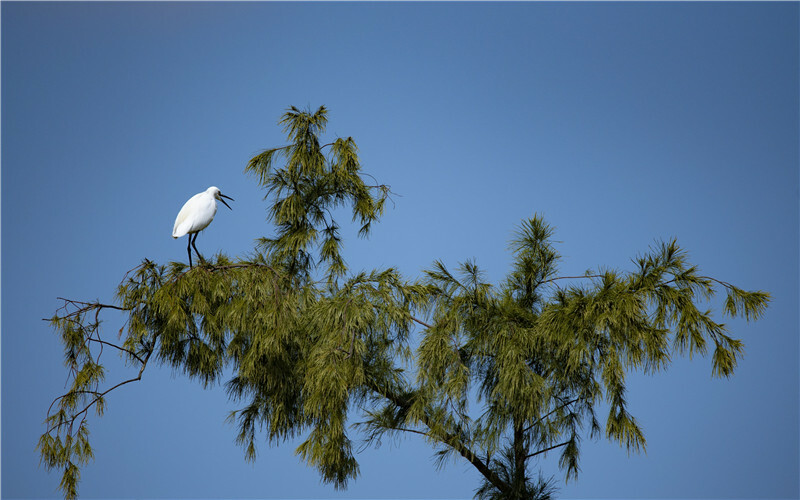 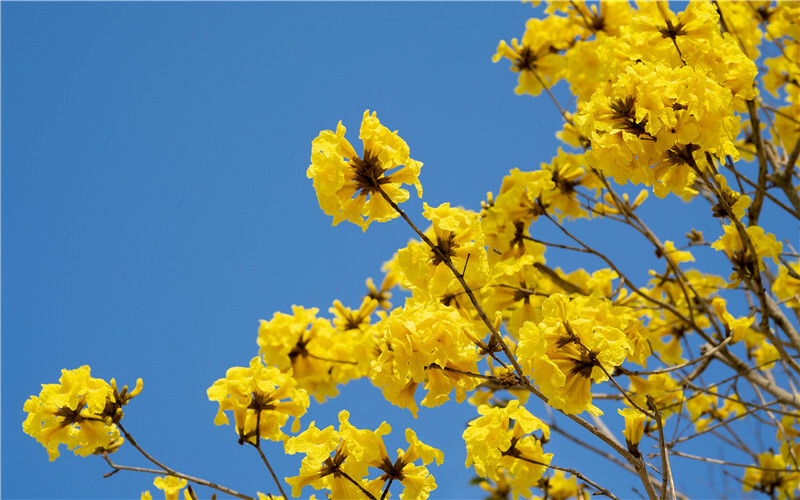 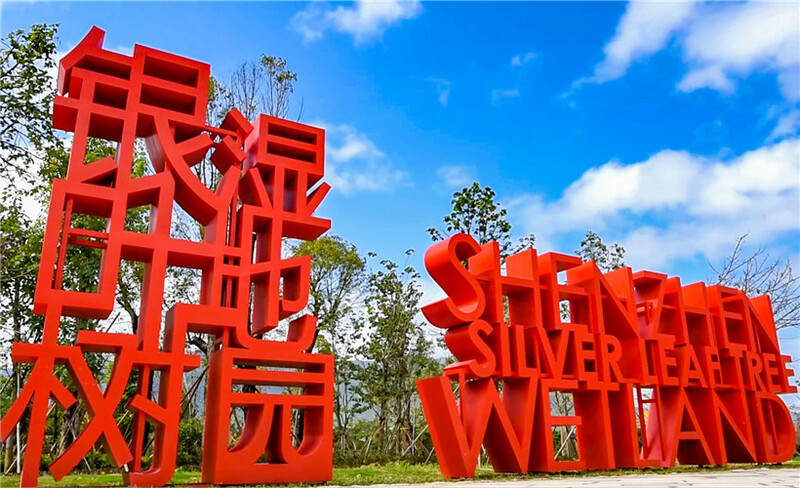 Home to more than 100 silver leaf trees, the wetland is positioned as Shenzhen’s high-end ecological showroom and incorporates protection, ecology, tourism, Hakka culture and public education.